Thank you for voting us every year as the best school in Barrie! It means a great deal to us and we will always keep our commitment to you in being the highest quality educator in Central Ontario. 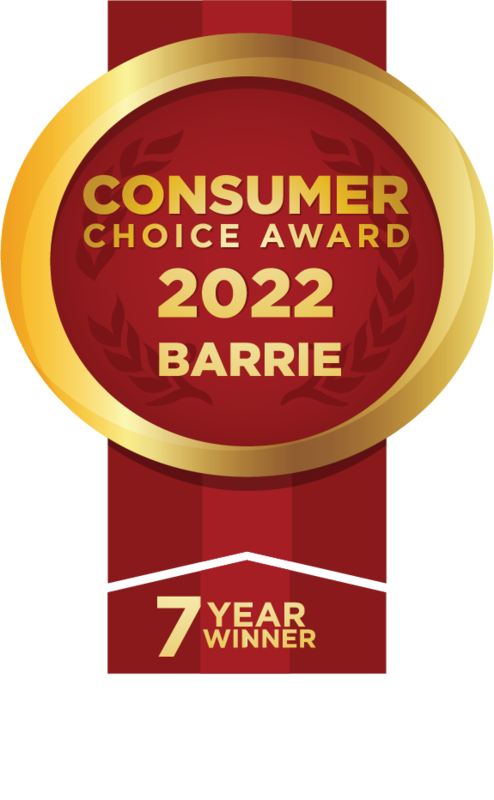 Consumer Choice awards prides themselves in being the most trusted and reputable award vendor in Canada. Unlike many other award types, Consumer Choice Awards ranks their winners through employing third party services to the pole community in order to get direct feedback from direct customers and obtain reviews. From there they rank the top in each field across Canada. 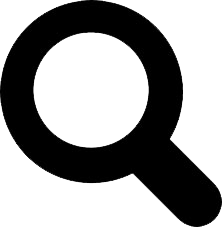 Consumer Choice awards is not based upon advertising expenditures, political popularity or anything of that sort. They select business that have been voted 100% by you as the top in the region. Thank you again for voting us the undisputed best school in Central Ontario.